As a couple, you know that food and the service that comes along with it will be an integral part of your big day. That is why you are most likely looking for a wedding caterer who can provide top-notch service and delicious food. To help you choose the best wedding catering Minneapolis has to offer for your big day, we have compiled a list of three questions you need to ask your potential caterers. 1. What service options do you offer with a catered meal? a. The difference between full wait staff and the setup and take down is huge, so make sure you know what your catering package includes. Knowing if your caterer is providing linens, small wares, and the like as well as what type of wait staff you can expect is key to things running smoothly. Many catering companies offer a variety of options to fit different budgets, so be sure to ask exactly what you can expect before you sign on the dotted line to avoid any surprises. 2. What menu choices do you recommend based on my budget, guest count, and type of event? Do you offer any specialties or have any best sellers? b. Your caterer has likely done this many times, and that means they have good insight into what type of food will work well with your budget and wedding theme. Choosing a few crowd-pleasers along with some of your unique favorites will ensure that you have something that everyone will enjoy at the reception. 3. When do you need finalized choices? c. To avoid any snafus, ask the caterer when they need your final decision by. They will need time to talk over the final menu and make preparations, so it’s important to stay on top of your final numbers! 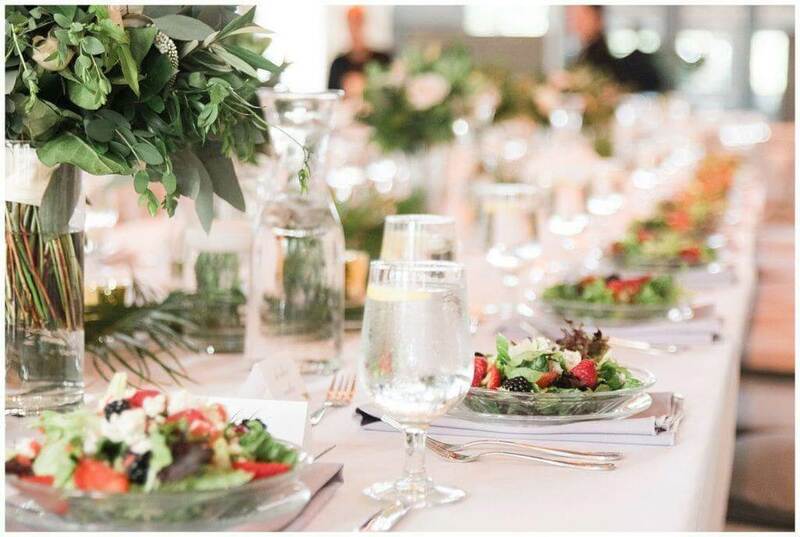 If you are searching for one of the most experienced Minneapolis wedding caterers around, look no further than Deco Catering. We offer a unique and decadent menu that will excite your guests’ taste buds and make them remember your event for years to come. No other caterer does weddings quite as we do and we cannot wait to help you make your special day perfect. To set up a tasting, contact us today!